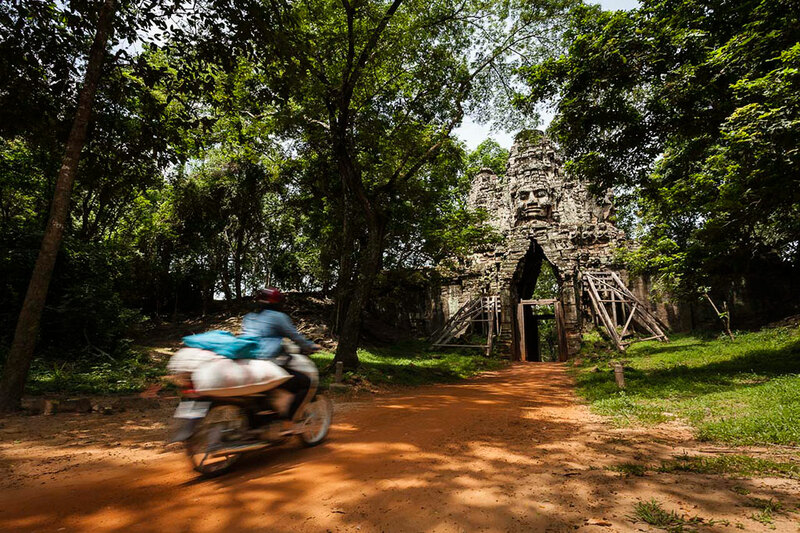 Choose from 2 to 5 days tour & experience some of the best that Siem Reap has to offer! Join us for a 2, 3, 4 or 5-day tour of Siem Reap and the surrounding areas. 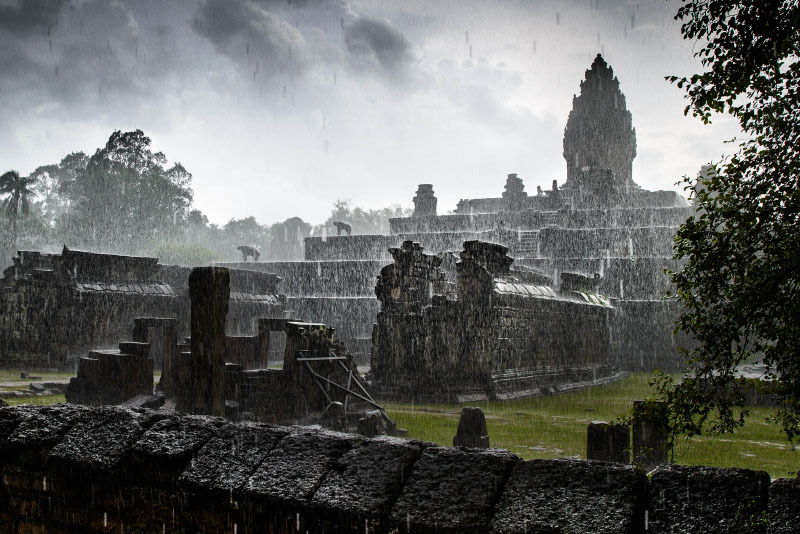 We’ll visit the majestic Angkor Temples, as well as some of the lesser-traveled surrounding ruins. To avoid the crowds, we’ll time our visits so the light is best and the crowds are at their lowest. Our team of photographers will help you to create unique images of these incredible places. 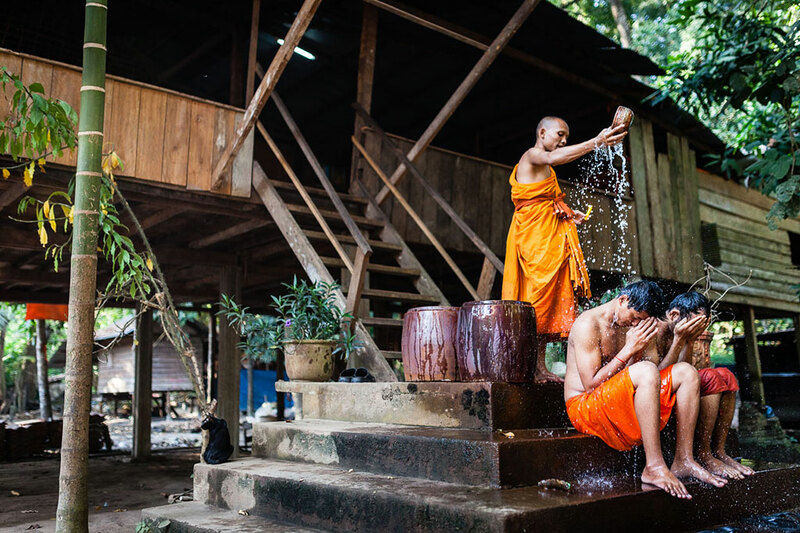 Cambodia is more than just its temples, and we’ll explore the vibrant modern life of the country. 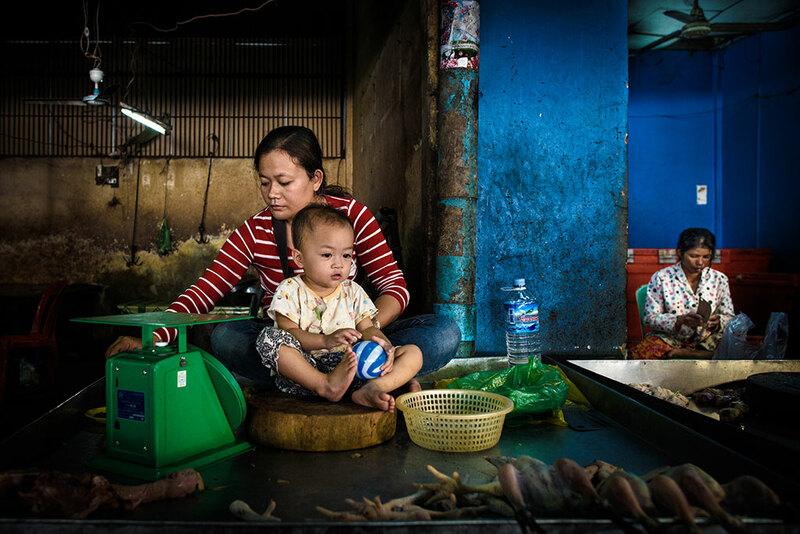 From the floating villages of the Tonle Sap to the lively local markets, we’ll dive into the local scene and have some great opportunities to capture stunning portraits and street scenes. 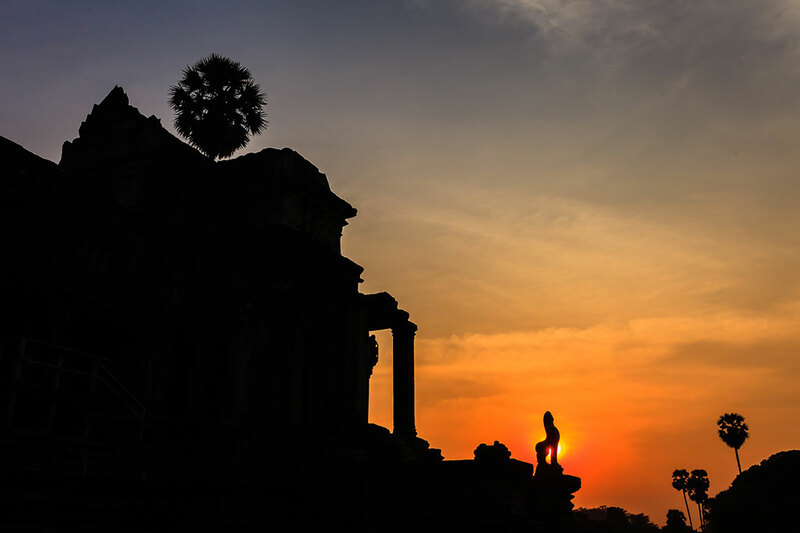 “I can not put into words exactly how much I got out of the time spent with Angkor Travel Photography. We’ll kick off the adventure with a morning visit to some of the lesser-known temples of the Angkor Wat complex. Visiting them in the morning will give us the best light and the lowest crowds. The specific temples are subject to change depending on weather conditions, and we’re happy to customize your visit if there is something specific you want to see. 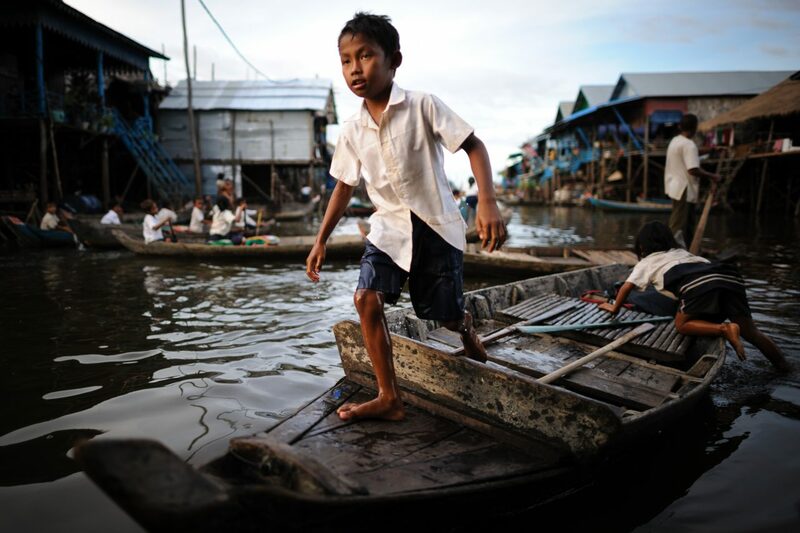 After a midday break, we’ll head out for Kampong Phluk fishing village, a small community nestled on the shores of the Tonle Sap lake. You’ll have a fantastic opportunity to capture village life, including street scenes and portraits. We’ll also take in a remote Buddhist pagoda and make the return trip by boat, giving you the chance to capture some evening lake scenes as well. We’ll take an entire day to explore Angkor Wat and the surrounding temples. 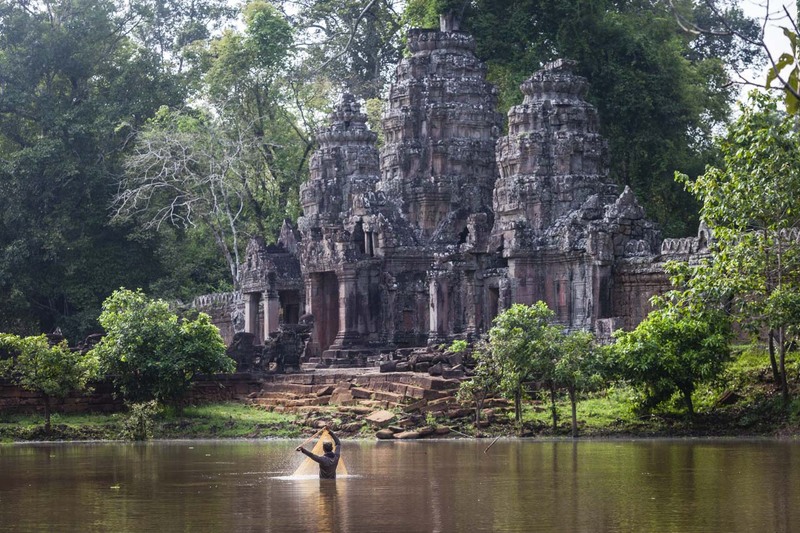 Because these are some of the most popular attractions in Cambodia, we’ll time our visits to each site to coincide with periods of the best light and the lowest crowds. Besides the major temples of Ta Prohm, Bayon, etc, we’ll make some visits to some of the smaller, less popular temples as well. The exact itinerary of this experience is subject to change depending on light and weather conditions, and we can always adjust depending on if you want to spend more or less time at a specific location. After a drive through the dense jungle, we’ll visit the beautiful waterfalls and pagodas hidden in the Kulen Mountain range. If the water levels are low enough, we’ll be able to explore some of the ancient carvings hidden in the riverbed upstream. 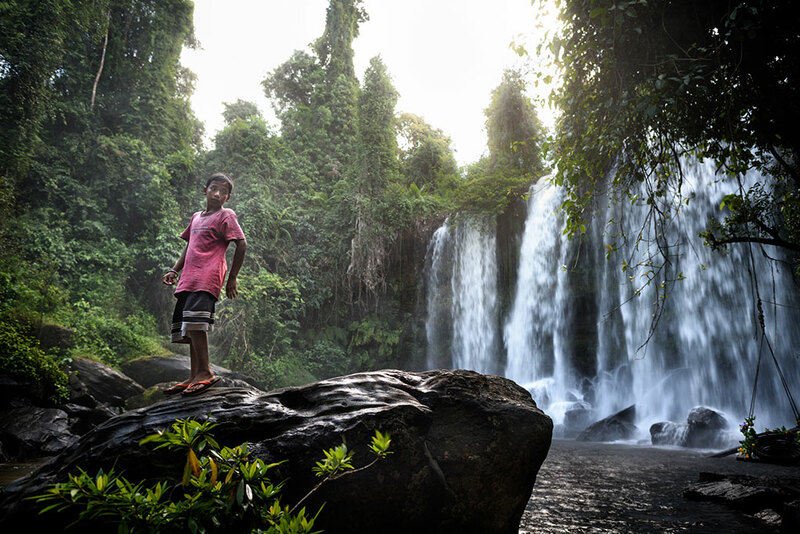 Phnom Kulen is an incredibly sacred place for Buddhists in Cambodia, and there are plenty of interesting photographic opportunities with regards local custom and religion, as well as the chance to make some beautiful long-exposure images of the riverbed carvings and the waterfall. Our trip leaders can show you how to master long exposures of the rushing waterfalls. 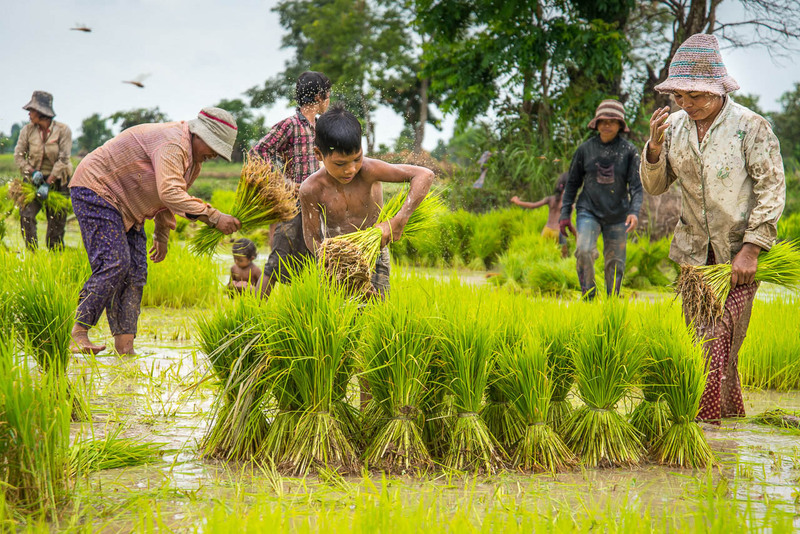 After, a visit of Banteay Srey, we will explore the Cambodian countryside, witnessing a range of activities from rice farming to sugar making. In the afternoon, we ll explore remote temples chosen according to your main interest and the period you travel (dry/rainy season). 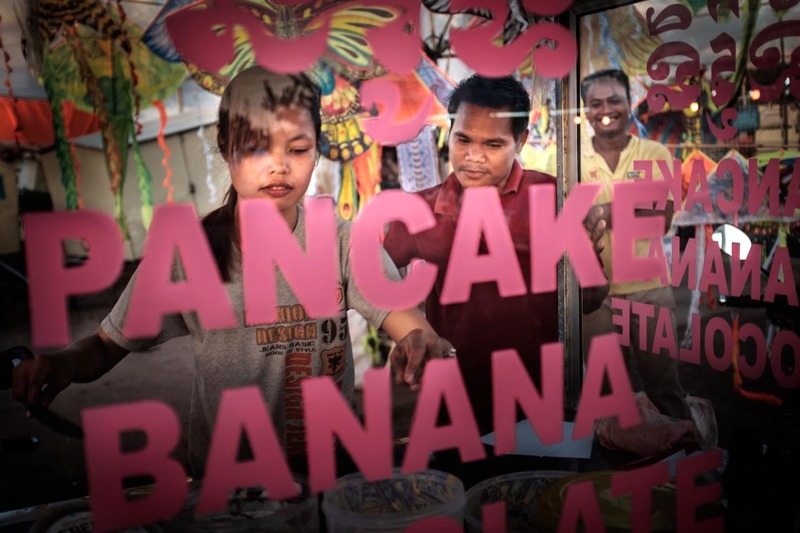 We’ll take a morning visit to a local market to catch the vendors starting their day, and give you an opportunity to capture some market scenes in the morning light. After the market, we’ll visit an ancient Buddhist pagoda where you will have the opportunity to photograph the beautiful carvings and paintings that adorn the walls. Conditions permitting, we may also have the opportunity to photograph the monks and scenes of their daily life at the pagoda. The afternoon of the fourth day is free, with an optional photo portfolio review and post-processing lesson. This casual lesson will go over the basics of photo editing using the popular image manipulation software, Adobe Photoshop and Lightroom.